Welcome to VÖGELCHEN, the kind of place you wouldn't forget being in! 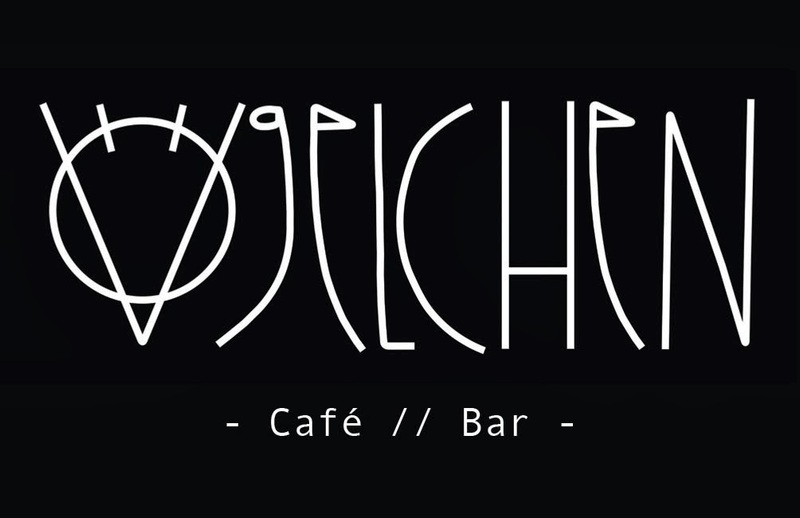 Best Cafe & Bar in Berlin! © Halil Erbek aka das vögel'chen. Travel theme. Powered by Blogger.